Shred Day, May 2, 2014 10 a.m. - 1 p.m. 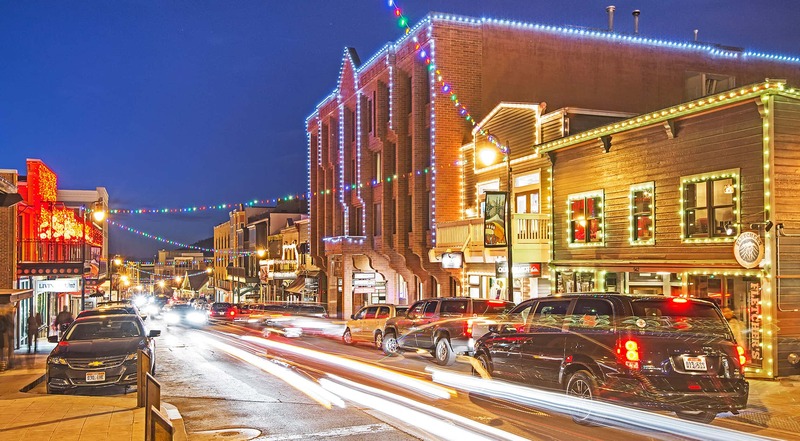 The Historic Park City Alliance (HPCA), is dedicated to promoting Park City's Main Street and surrounding area as a viable, vital and dynamic place to live, work and play while also encouraging business development and enhancing activities that benefit the district. While you may notice the promotions piece of what we do, from a business perspective the alliance works hard to serve as a helping hand to our member merchants. 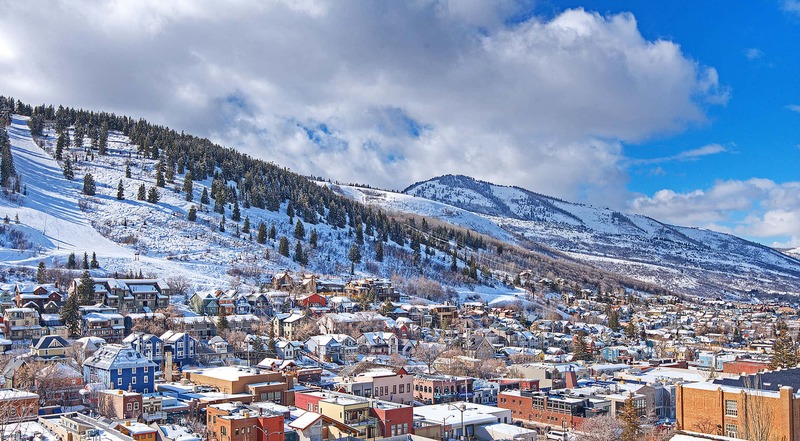 Some of our priorities have included the infrastructure improvements you are seeing take place in Historic Park City, and serving as a united voice in various issues as they arise with the Park City Municipal Corporation. We also have our hand in a dirty little (not so) secret…as an association we work with partners to provide trash services for our merchants. We have just wrapped up our 5th year of our Mobile Recycling Center, a recycling center on wheels that makes it easy for businesses to recycle just steps away from their front doors. The HPCA mobile recycling program serves about 50 businesses three days a week, by collecting recyclables at nine stops along Main Street. Businesses are given a 15-minute window at each stop for personnel to deliver their pre-sorted recyclables directly to Good Earth’s recycling truck. The Historic Park City Alliance along with partner Republic Services is excited to announce a Shred Day, a ned event to benefit the district and Park City community. Friday, May 2 from 10 a.m. – 1 p.m. community businesses and residents are invited to participate in a free “Shred Day.” Shred Day will take place in the parking lot below City Hall next door to the Swede Alley Liquor Store. Shred Day is an opportunity for the Park City community to shred important, confidential documents in an industrial strength shredder provided by Republic Services. 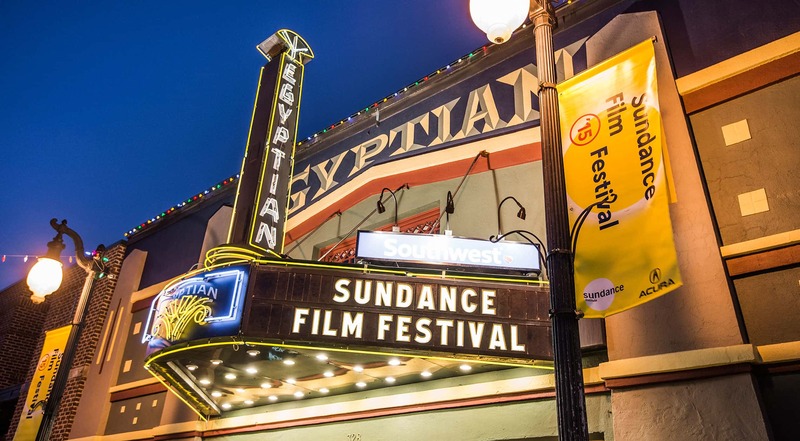 Shredders will be offered a coupon for 10% off lunch at participating Historic Park City restaurants for participating. Join us Friday, May 2 for Shred Day brought to you by the Historic Park City Alliance and Republic Services.